Another huge show brought to you by SPACEMAN. 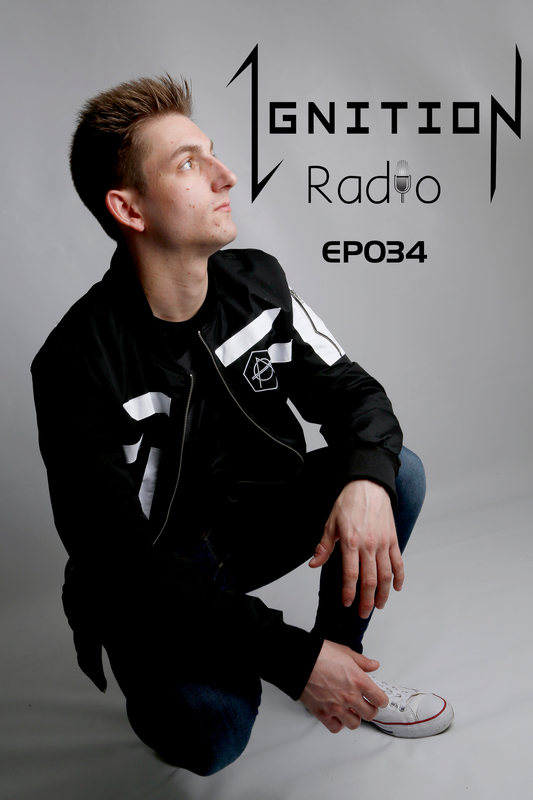 This episode is full of the freshest new releases; including some exclusives, a track name and artist reveal and a brand new ID. And as the date of our first SPACEMAN release of 2018 gets closer, be sure for more ID’s and previews of upcoming releases to be on the way. Don’t forget to check us out on the usual socials where a brand new vlog is on the way in just a couple of weeks time.